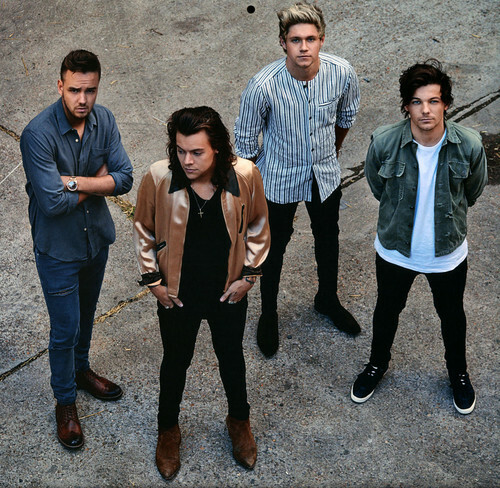 1D'S 2017 CALENDAR. . HD Wallpaper and background images in the একমুখী club tagged: photo one direction 1d lim louis harry niall 2017 calendar. This একমুখী photo contains আটলান্টিক হেরিং and clupea harengus harengus. There might also be spearfish, হেরিং, clupea harangus, প্যাসিফিক সার্ডিন, and sardinops caerulea. Louie's love:Just the way আপনি are.